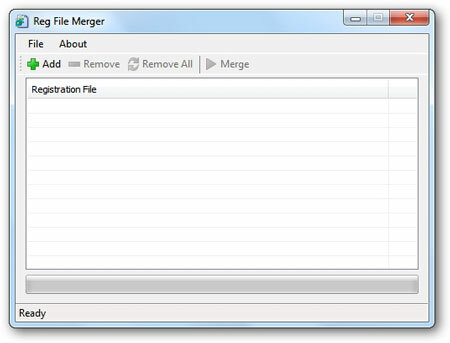 Reg File Merger is a free portable tool that allows you merge many registry scripts into one registry script with one click. 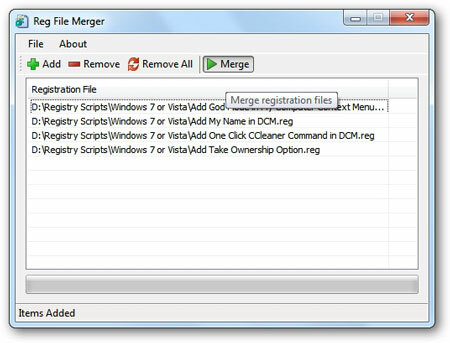 Click Add and browse for the registry scripts that you want to merge. 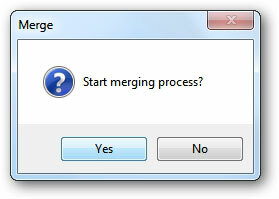 Type the name of the merged registry script and click Save. 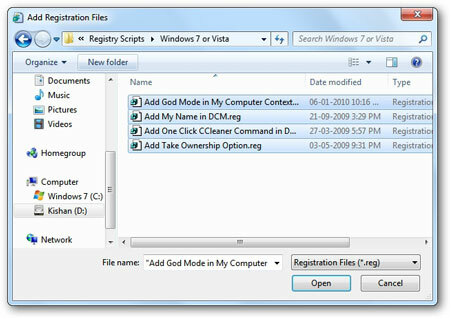 Now all the registry scripts that you selected will be merged as one registry script.